LG outs not only one but four devices that it will showcase in the upcoming Mobile World Congress together with the LG Watch Urbane. The LG Magna, Spirit, Leon and Joy are tagged as "exceptional smartphones" that will be retailed in "exceptional prices." 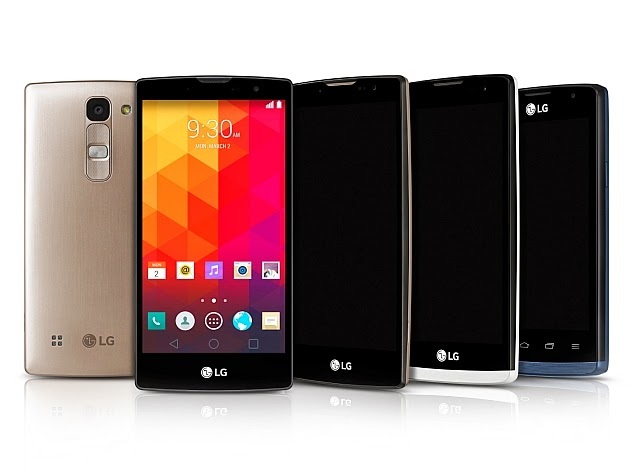 The quartet's design philosophy is also patterned with the iconic LG's premium design elements. The Magna grabs most of the spotlight among the pack. 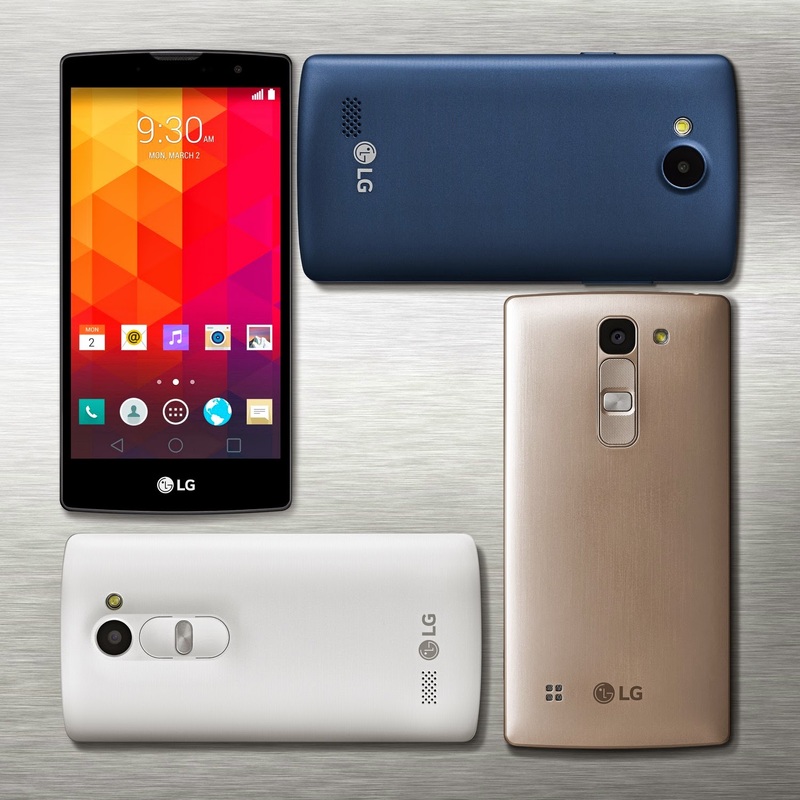 It comes with a 5-inch 720p HD display and a choice between 1.2-gigahertz or 1.3-gigahertz quad-core CPU. The chipset will be coupled with the 1GB of RAM and the 8GB of internal memory. The Korean outfit gears the Magna with 8-megapixel and 5-megapixel camera (rear and front) together with the 2540 mAh battery. Powering the whole handset will be the vanilla Android 5.0 Lollipop. This batch’s wingman is the LG Spirit, which basically has the same feature set as the Magna except for the smaller 4.7-inch 720p HD display and the shred-down 2100 mAh battery. The noble LG Leon packs a 4.5-inch FWVGA display with 1900 mAh battery. Other specs are similar to its bigger counterparts. The LG Joy is an entry-level 4-incher device with WVGA display. It will also have two versions depending on the region of availability. Its 1.2-gigahertz CPU could either be dual-core or quad-core. The RAM also varies between 512MB and 1GB with respective 4GB and 8GB ROM. The higher end version will have Android 5.0 Lollipop while the base variant will only be powered with Android 4.4 KitKat.